Before your GoFog™ Humidification System is installed, a water sample is sent to an independent lab for analysis. 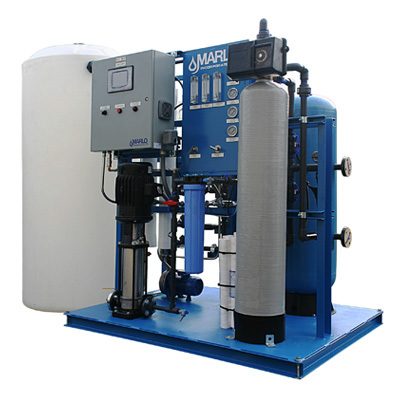 We provide the proper water treatment equipment for your application ranging from simple cartridge filtration to advanced Reverse Osmosis Systems. GoFog™ provides a turnkey solution that meets your specific requirements but also has the flexibility to grow with your company. Product will vary based on feed water temp and quality. Output based on 77F water temp and 500 ppm TDS. Please ask your GoFog representative for a proper selection based on your specific water quality.